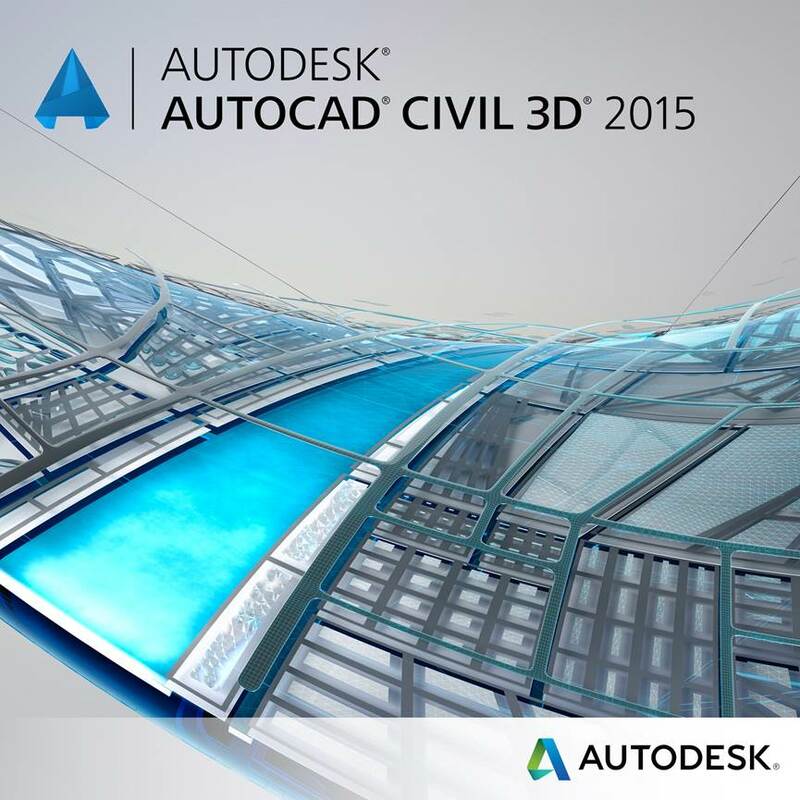 What’s new in AutoCAD Civil 3D 2015? Autodesk® AutoCAD® Civil 3D® 2015 civil engineering software supports Building Information Modeling (BIM) workflows by extending the value of the model. With a focus on optimizing transportation design workflows, Civil 3D 2015 offers improved usability and greater efficiency during corridor modeling, profile layout and production drafting. Additionally, project teams can help improve collaboration with the ability to open and edit AutoCAD Civil 3D 2015 drawings in AutoCAD Civil 3D 2014 and 2013 software. Experience greater flexibility when designing and displaying corridor models. Experience greater efficiency when creating profiles. Create production deliverables more efficiently. Work more efficiently on daily tasks. Improved consistency between the AutoCAD Civil 3D and AutoCAD ribbon / command set. Improved graphics, enhanced visual feedback and object selection. Build custom subassemblies more easily. Improvements include support for “Voids” in shapes, Axis of Rotation, and Rail Cant. Geographic Location functionality is significantly streamlined and enhanced including a new capability to capture and embed Online Map Data (e.g., aerial map information) for offline viewing and plotting. Improved performance and more flexibility when working with point cloud files. Help improve collaboration with new and enhanced functionality. Export Civil 3D model elements (corridor models, surfaces, alignments/profiles, and gravity and pressure pipes) and 3D solid AutoCAD modeling objects to Keyhole Markup Language (KML). Open and edit AutoCAD Civil 3D 2015 drawings in AutoCAD Civil 3D 2014 and 2013 software. If you use the Storm and Sanitary Module, there is a Autodesk Storm and Sanitary Analysis whitepaper created incorporating all the features of the 2015 software. Read the 2015 whitepaper here. AutoCAD Civil 3D is available in both the Autodesk Infrastructure Design Suite (Premium and Ultimate Editions). If you have questions about Civil 3D, please contact us by phone (800.836.5440) or email. Hello, are there private tutors or classes available to teach individuals how to use Civil 3D? We can offer online or in person customized training – email us at connect@synergis.com with your specific need and we will contact you! Superb, what a blog it is! This websitte provides helpful data to us, keep it up. Greetings! Very helpful avice within this post! It is thhe little changes that maske the lrgest changes.